When you are finished, simply go here for more info on Renting Cove Camp or here to register for Upcoming Camps! 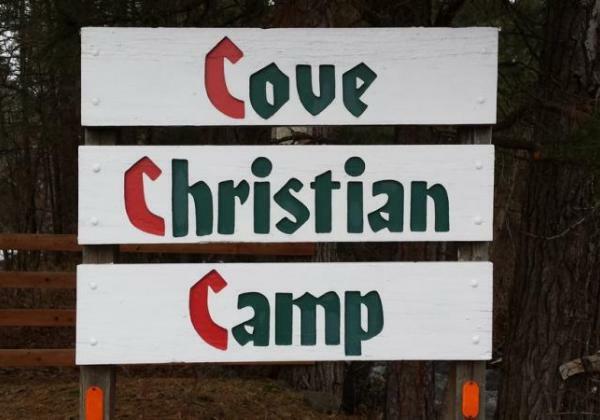 Cove Christian Camp offers set children & teen summer camps. We can also host your church, business, family or group meetings, conferences, camps & events. We welcome you! Kids camps have themes like: "We are Created in God's Image". The children discuss what God is like....what the Bible tells about God's nature....and how we can be more like him....loving and kind. All kids are welcome! Well organized & activity filled teen summer camp... spreading God's message of love & truth. We've been helping to change teen lives since 1946 and continue to do so every summer with God's word & fun filled recreational team building activities. Nothing beats a perfectly "open fire" cooked hot dog! A beautiful group campfire area for gatherings, fellowship, worship & fun nights! Cove Christian Camp offers well planned & fun summer camps for kids & teens. See our Upcoming Events & Camps page for details & registration! Peace & quiet... to relax, clear your head, pray or just enjoy! Baseball... Fun for the kids & adults alike! 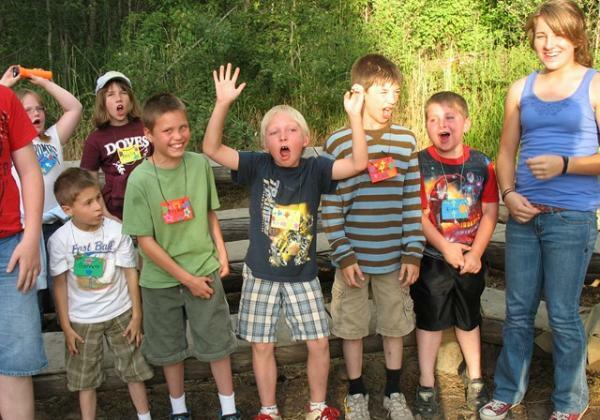 Campers enjoy numerous fun planned activities... there's NEVER a dull moment! Quiet & peaceful setting for a basketball game! Enjoy a quiet hike around camp or leave the grounds to more forest area. The camp is 10 minutes from Wallowa-Whitman National Forest boundaries and only 20 minutes from the Wilderness Trail Head at Moss Springs. Mill Creek runs right through the center of camp and can be heard throughout... the stream is crystal clear through the summer months and draws abundant wildlife. Full kitchen facilities, tables, presentation screen, fireplace, and all you'll need to accomodate dining, meetings & conferences for up to 150 people. 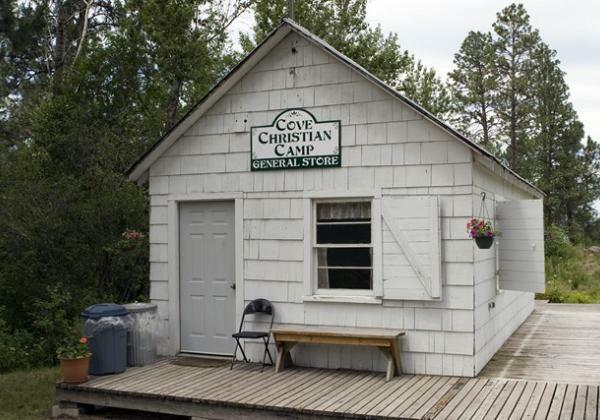 Cove Christian Camp offers catering for your events... or you can choose to do it yourself. Clean & well maintained bathroom & shower facilities with plenty of hot water! 8 tent sites in a beautiful grass area with firepits, cooking grills & picnic tables close for summer camps.